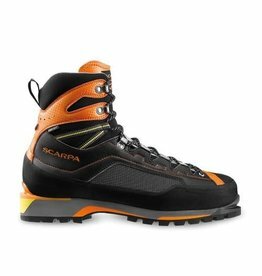 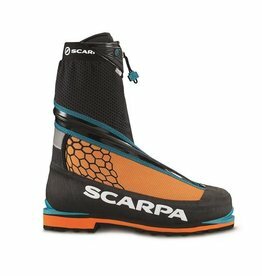 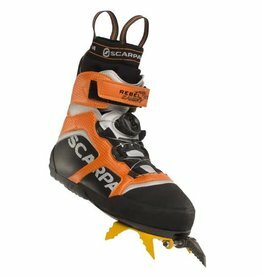 Made for mountaineering, ice and mixed climbing, the Scarpa Phantom Tech boots are insulated, water-resistant and more sensitive than the Phantom 6000. 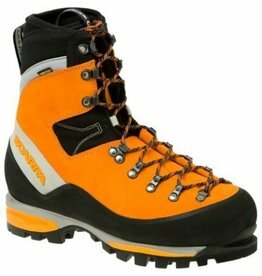 Offering modern innovations in sole and upper design, the Mont Blanc GTX is the ultimate all-around mountain boot. 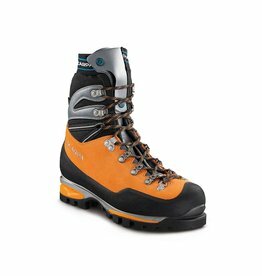 Following on from a long line of classic mountaineering boots, the Mont Blanc Pro is good for technical alpinism, mountain excursions and mixed routes. 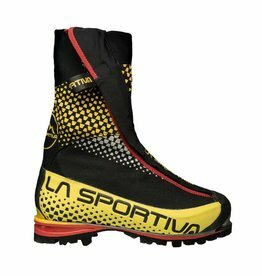 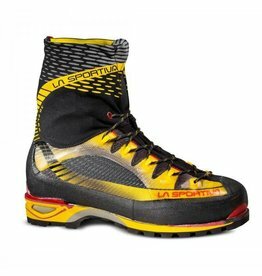 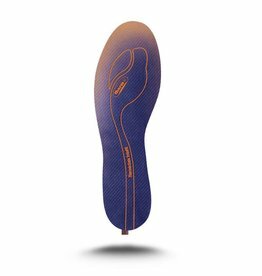 The La Sportiva Nepal Cube GTX Boot is a technical, thermal and lightweight mountaineering boot featuring removable fit tongue and innovative 3D Flex ankle. 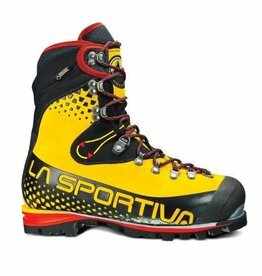 La Sportiva Trango Ice Cube GTX boot is a lightweight, Gore-Tex insulated, waterproof technical boot which perform equally well on snow, ice and rock.